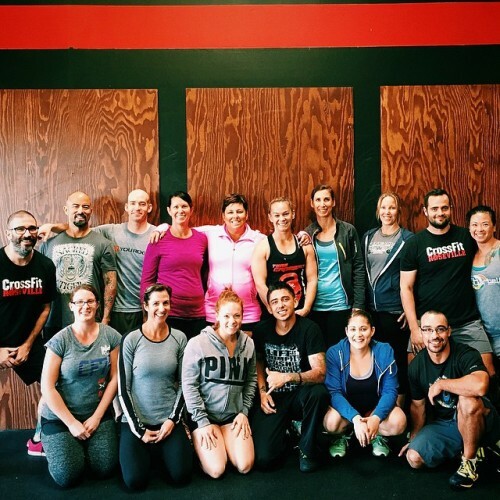 Awesome day down at CrossFit Roseville talking, teaching, and having discussions about weightlifting and even philosophy? The more I teach, the more I learn as a coach. Thank you everyone for spending your Sunday and hanging out with me!